Android malware is continuing to cause problems for end users with huge amounts of fraud and Malware campaigns going on. A lot of fake apps are currently on Google Play Store fooling thousands of consumers. Grand Theft Auto 5, which hit stores last Tuesday and is shaping up to be the most lucrative video game release ever. 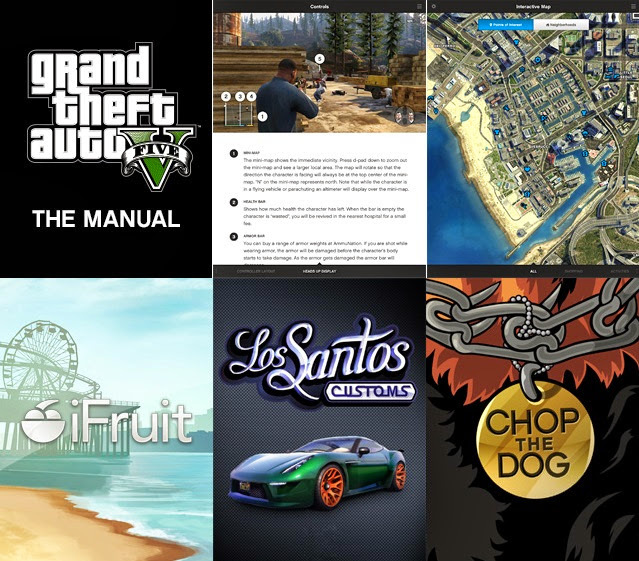 Now, Rockstar Game do plan to bring their Grand Theft Auto V iFruit app for Android devices, but before official released, it’s fake malicious versions are out in Google Play Market. Rockstar have confirmed that they haven’t released the Android version yet, only the iOS version is available right now and Android owners are warned not to download them, because some could contain malicious malware. There are at least two fake apps have surfaced on the Google Play Store that use the same icon as iFruit in an attempt to mimic the real thing. The deceptive part about these apps is that the developer publicly listed appears as “Rockstar Game,” suggesting that these knock-offs originate from Rockstar Game. Remember: unlike Apple's iOS store, the Google Play Android app store is not moderated. Google is more relaxed with its app approval process than Apple and the firm’s operation of its Play Store has resulted in malware, fake apps, and knock-off experiences in the past.